The Hotel Castle is a 4-star International Standard of services and the spirit of Khmer hospitality is the newest hotel in Phnom Penh, Cambodia. 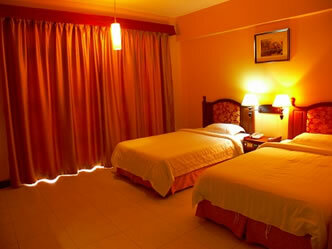 It is 20 minutes drive from the International Airport and situated very close to the Mekong River. It is ideally place for both tourists and businessmen alike, being surrounded by a wealth of Market and shops, many entertainment venues and is also close to all major banks. Hotel Castle in larger map.